Kundenbewertungen für "Schlafanzug lang "Snowboarder" Schiesser 148854"
I love Schiesser products! I am happy I don't have to travel to Germany to get it anymore! 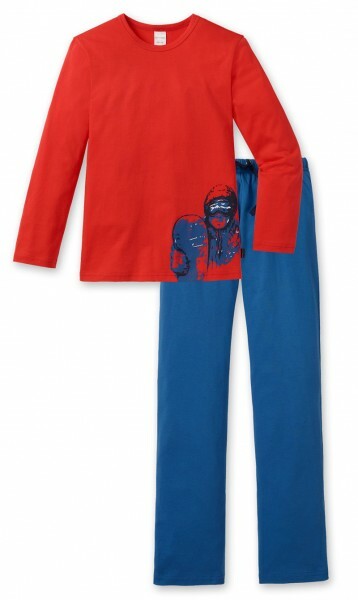 In the US I can't get 100% cotton in lose, wider legged PJ's which my son likes to wear. Here I can only get flame retardant material which I don't want my children to wear!! The cotton PJ's in the US have to be tight on the legs which is not as comfortable. With all that said we love what you do, especially the quality and design and prompt, professional customer service! Thank you!